Competition is good for the tech industry. It lowers prices and increases selection. You know what’s bad for the tech industry? Walking into a store and seeing nothing but Apple logos everywhere. Unfortunately, that seems to be Apple’s dream world. Apple has repeatedly tried to remove Samsung devices from stores in the United States. Earlier today, US District Judge Lucy Koh denied Apple’s request to ban multiple Samsung product lines across the country. At the same time, Judge Koh overturned the ruling that stated Samsung had to pay Apple $120 million for copyright infringement. While Apple argued that the products caused the company “irreparable harm”, Judge Koh disagreed. Samsung is – understandably – thrilled about the ruling. But the best news to come out of this is that it may be the last story we write for a while about Apple trying to remove Samsung products from store shelves. 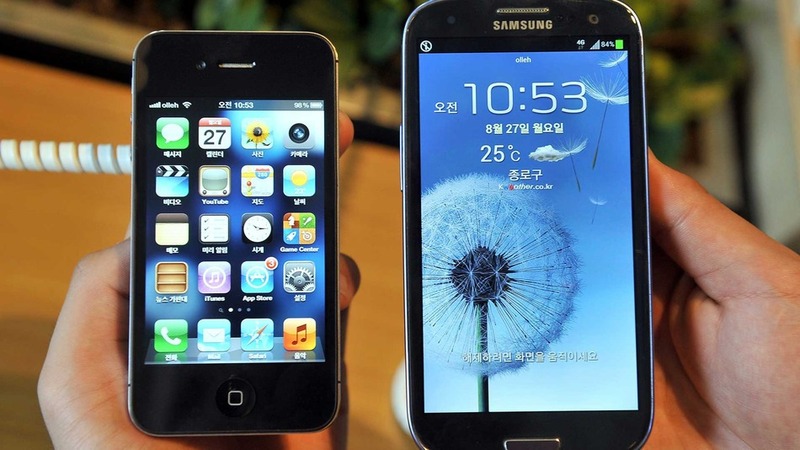 Both Apple and Samsung are in talks to establish a patent “ceasefire” or truce. There’s no official truce so far, but Samsung is hoping Apple will let this one go without a fight. After all, it’s just $120 million. I guess you could say Apple’s attempt to ban Samsung products was….fruitless.